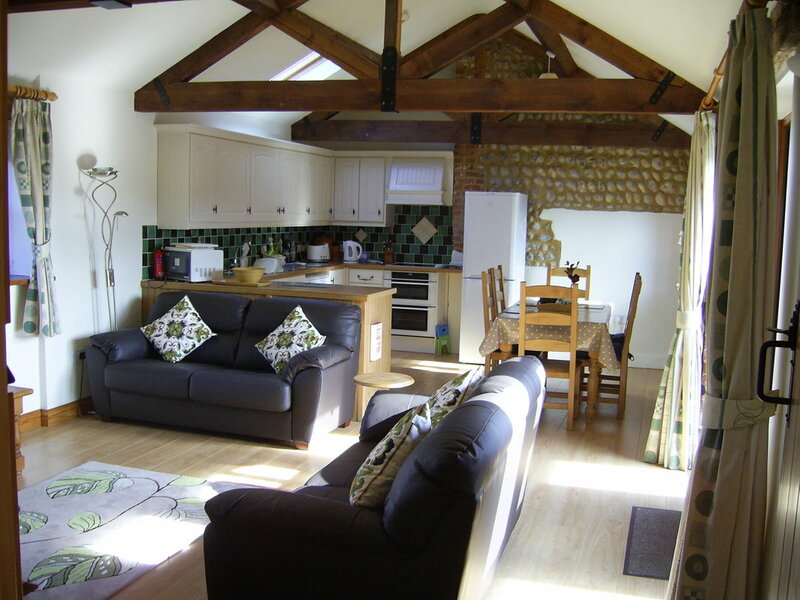 The Mannington is a beautifully converted barn that combines rustic charm with modern design. 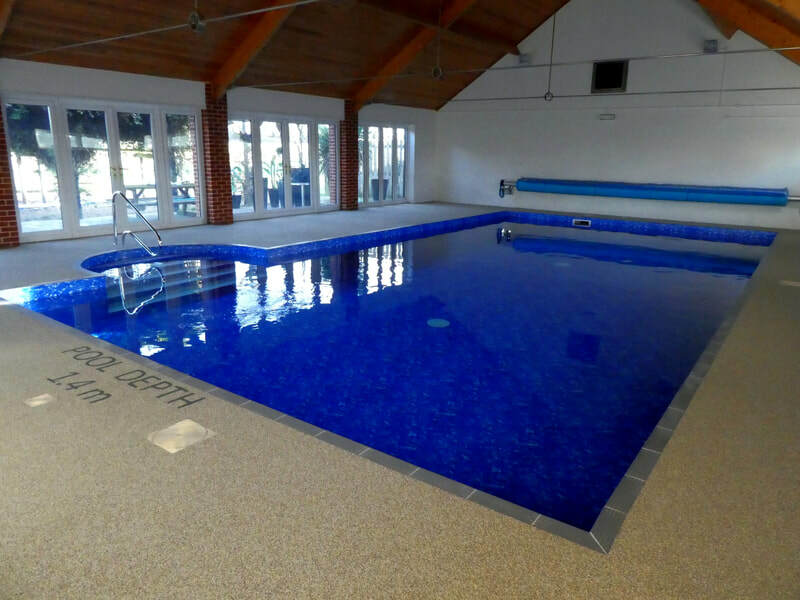 It benefits from the use of a shared indoor heated pool (recently refurbished) & a small children’s playground. 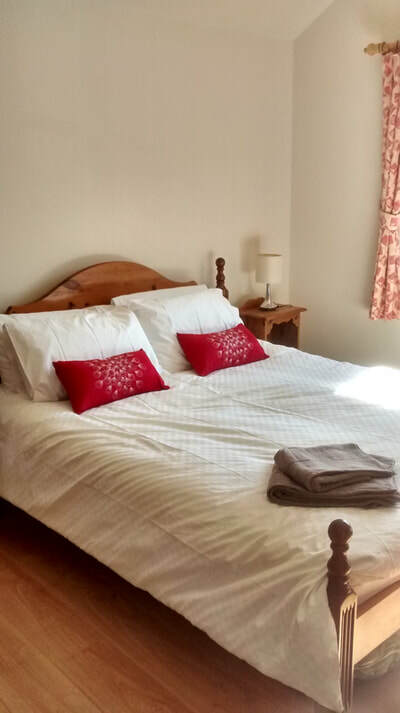 It is located in a rural setting but is less than two miles from Cromer ‘the Gem of the Norfolk Coast’ with its award winning beaches, famous pier, restaurants, inns and independent shops. 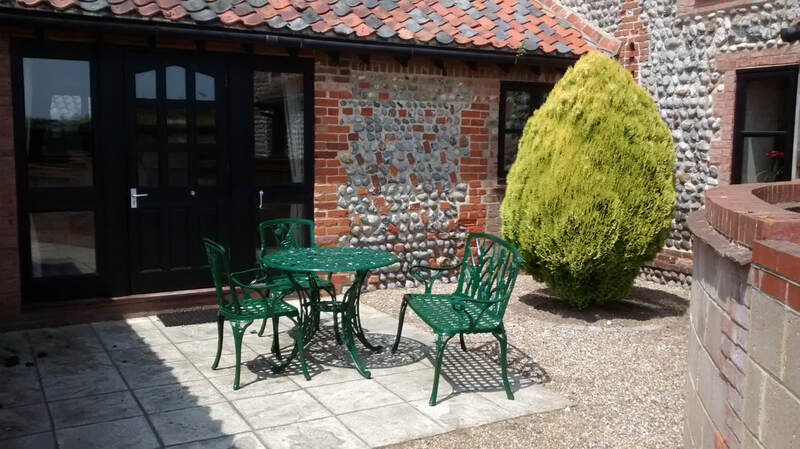 It is the perfect base for exploring the North Norfolk Coast, the Norfolk Broads and Norwich. 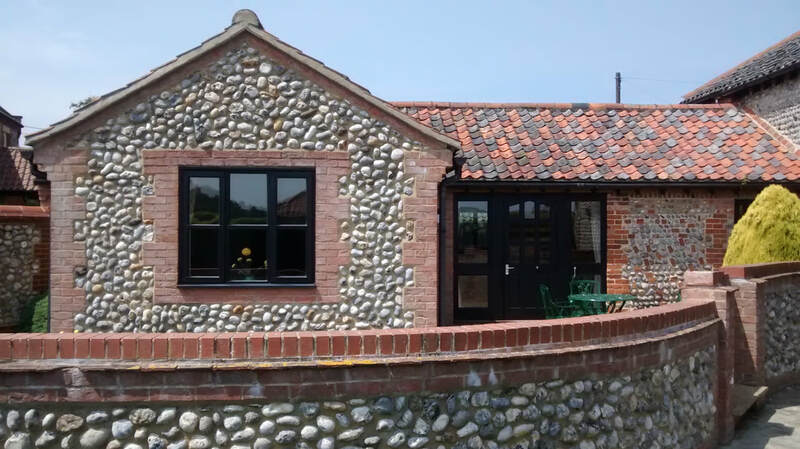 The Mannington was originally the milking parlour and has been tastefully converted into a spacious and modern home. It has retained many of its original features including exposed flint & beams and a vaulted ceiling. 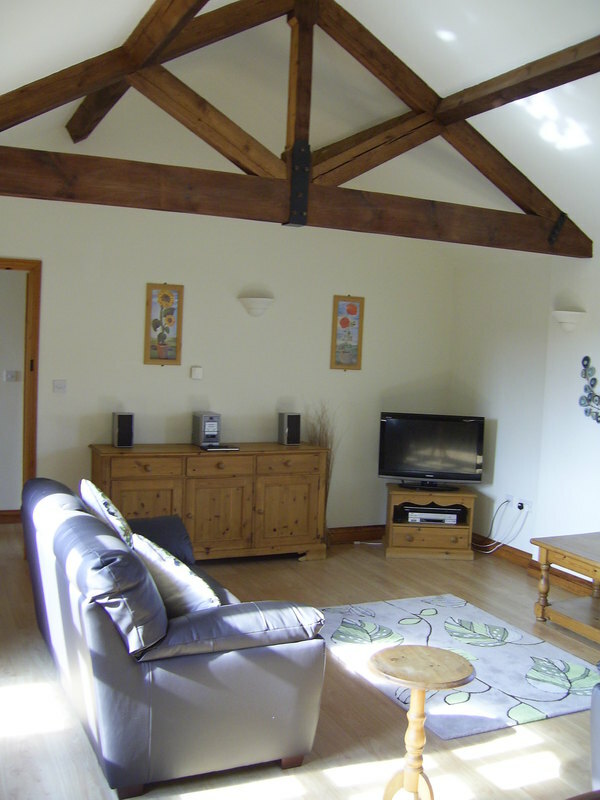 The large open plan living room incorporates a shaker style kitchen, dining and lounge areas. There is one spacious double bedroom and one large twin bedroom with quality pine furniture. The bathroom has both a bath and separate shower. The property benefits from underfloor heating throughout. All towels and linen are provided (but please bring beach towels for the pool). There is a hairdryer available. There is a charming courtyard garden with patio chairs and table. Two dedicated parking spaces are allocated to the Mannington. In the communal grounds shared with the other eight barns there is a large indoor pool which is heated all year round. Also there is a small playground for the children to enjoy. The living room is equipped with a TV, DVD and CD player. 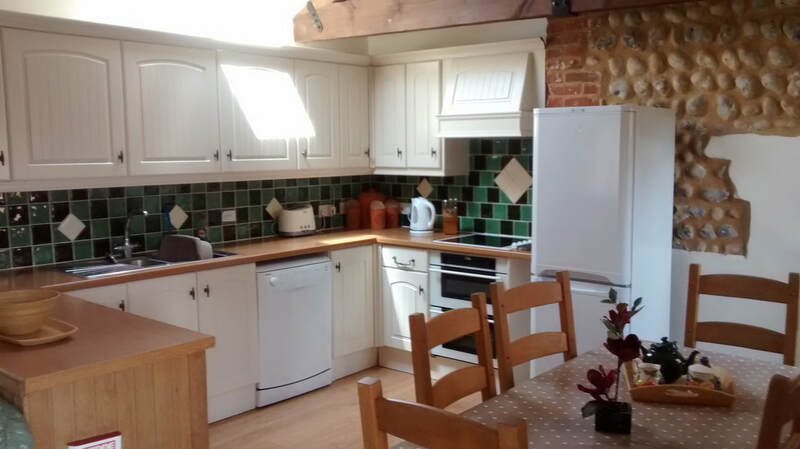 The kitchen has an electric oven & hob, dishwasher, fridge/freezer, toaster, microwave and iron/ironing board. There is also use of a washing machine and dryer in the reception building. 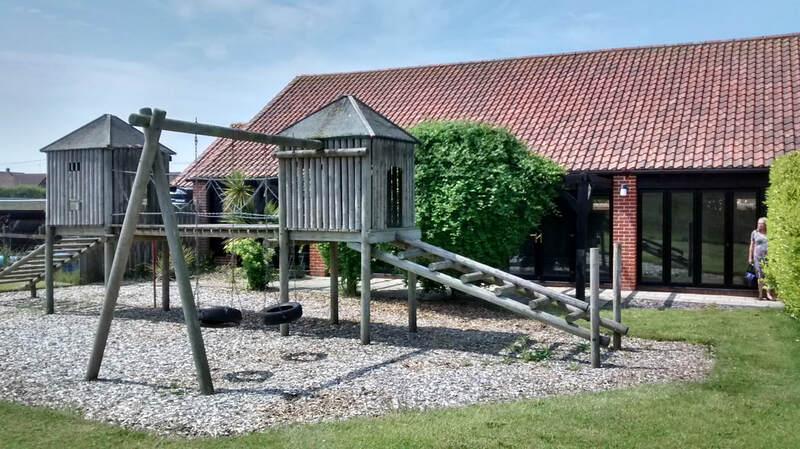 The Mannington is child friendly with its single storey living and enclosed garden. Children will love the indoor pool and fun playground. 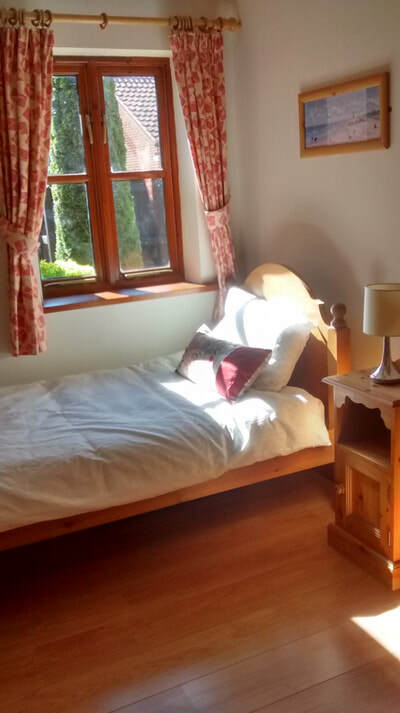 There is a travel cot & high chair available for babies but please bring your own cot bedding. A child’s toilet seat and step are also provided. The Mannington has a no smoking & no pets policy.